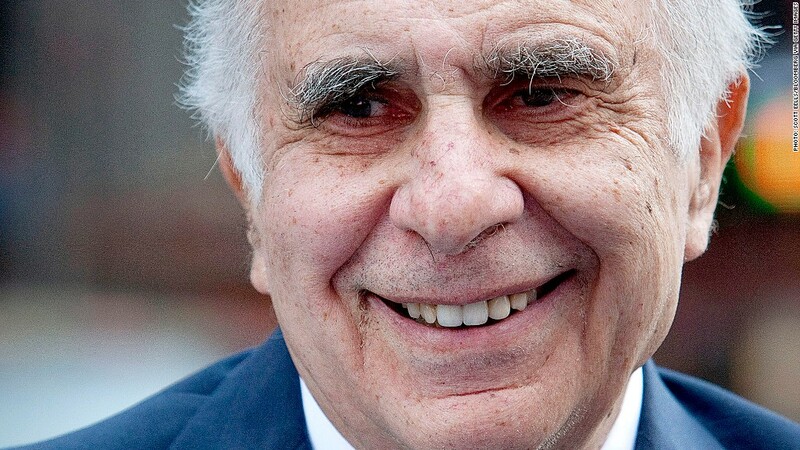 Carl Icahn is battling Silver Lake and Michael Dell for control of Dell. Carl Icahn is itching to get his hands on Dell. The hedge fund manager has been in battle with Dell's board, opposing a planned buyout from company founder Michael Dell and the private equity firm Silver Lake Partners. When asked whether his goal in fighting the deal is simply to raise the buyout price of a transaction taking Dell private, he insisted that it's not. "The most money I've made is when I control companies and get into them," Icahn told an audience Wednesday evening at CNBC's Delivering Alpha conference in New York. This Thursday is scheduled to be a key date in the battle to control Dell. Shareholders are expected to vote on whether to accept Dell and Silver Lake's offer of $13.65 per share for the company. But Dell's board may postpone the vote, the Wall Street Journal reported late Wednesday. The board wants more time to win over several key shareholders who are expected to vote against the deal, the paper said. Dell did not immediately return a call for comment. Icahn said that if the shareholder vote is postponed it would be yet another sign of a dysfunctional corporate board at Dell (DELL). "I've been through a lot of these fights and I'm a cynic about corporate democracy and boards, but I've never seen a board as bad as this," he said. Icahn has committed $5 billion toward a Dell buyout -- $3.5 billion from his fund and $1.5 billion from investment bank Jefferies. Dell and Silver Lake's purchase price is $24 billion. To actually win the fight for Dell, Icahn knows he needs a lot more money.